We’ve discussed engineering for girls (re: Goldiblox here, here, and here), why not science too? 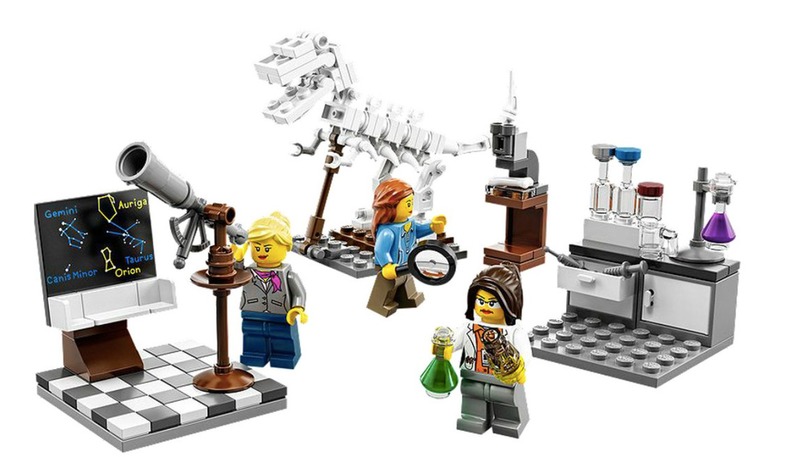 Legos responds to the reality of non-gendered blocks …. with science. This entry was posted in STS, The Profession, Uncategorized by Nicholas. Bookmark the permalink.